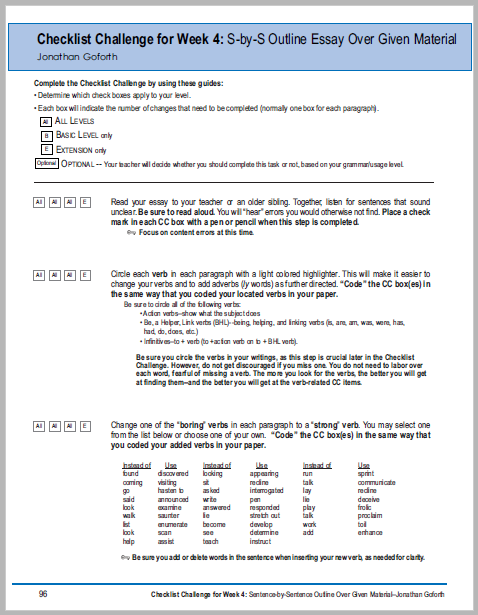 How to Complete the Checklist Challenge—Level I is a downloadable e-book that walks students (and teachers!) 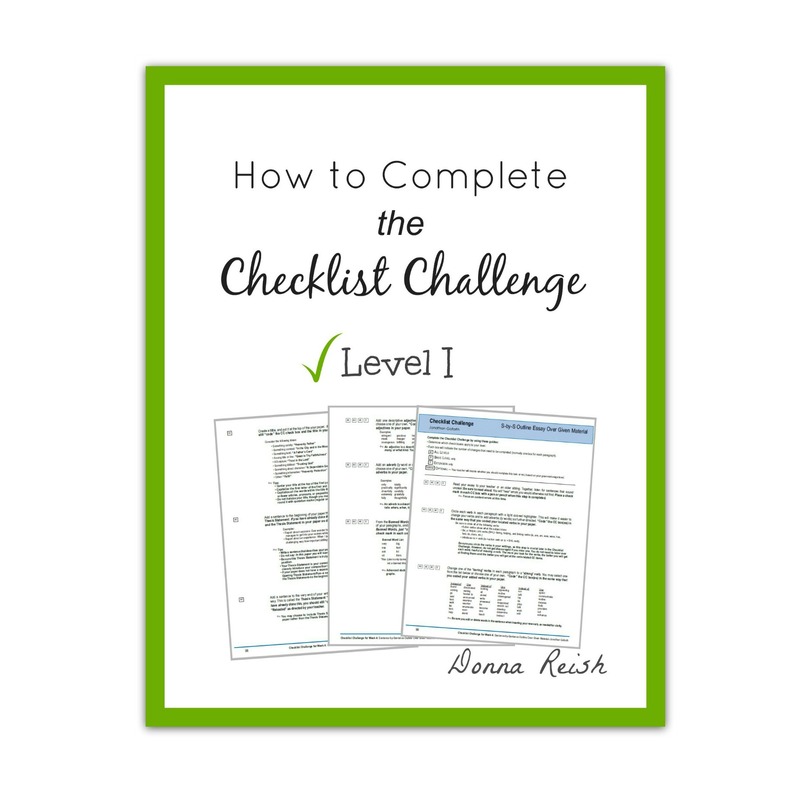 through the first three-fourths of Donna’s effective Checklist Challenge. 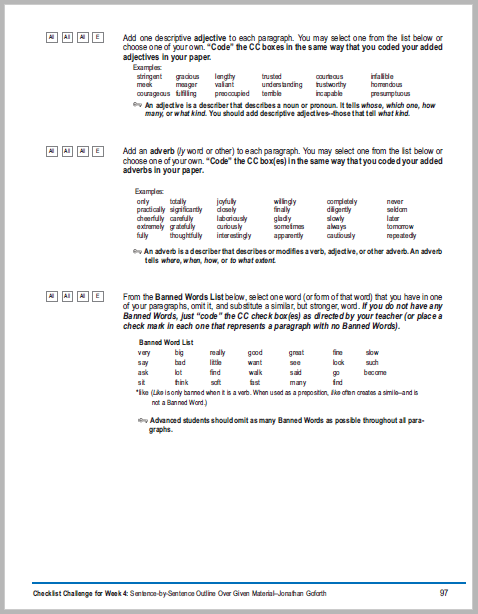 The Checklist Challenge is a challenging checklist of tasks that help students go through their writing, one task at a time, and revise, edit, add to, embellish, and improve. 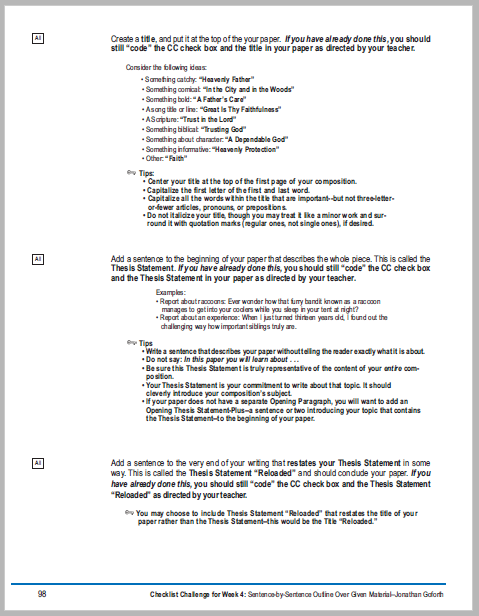 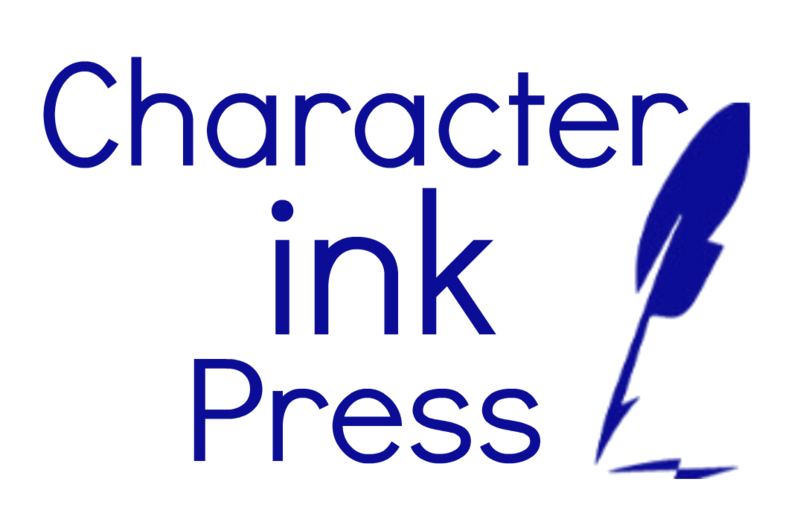 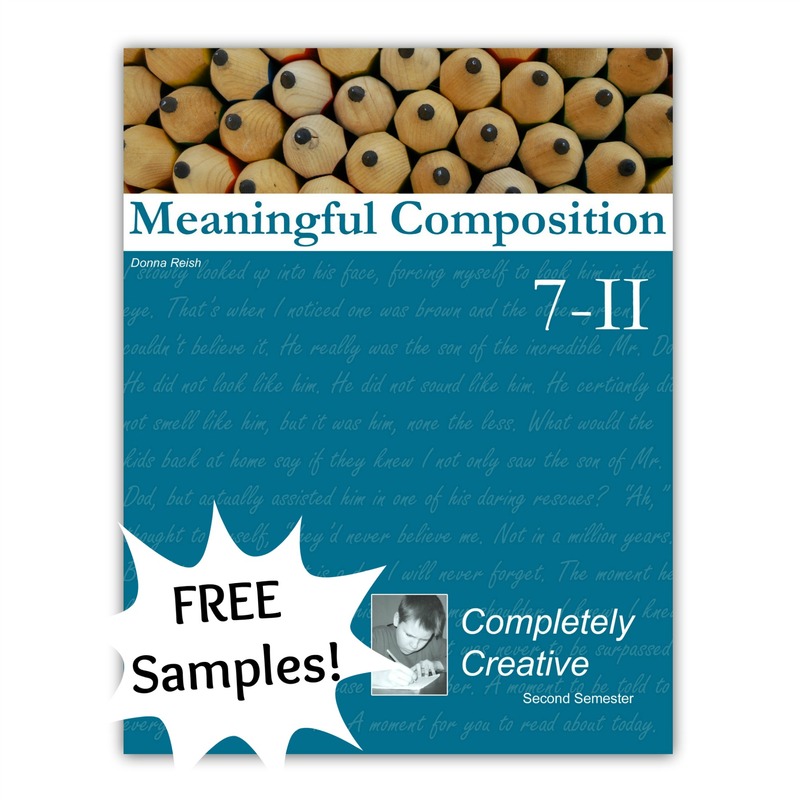 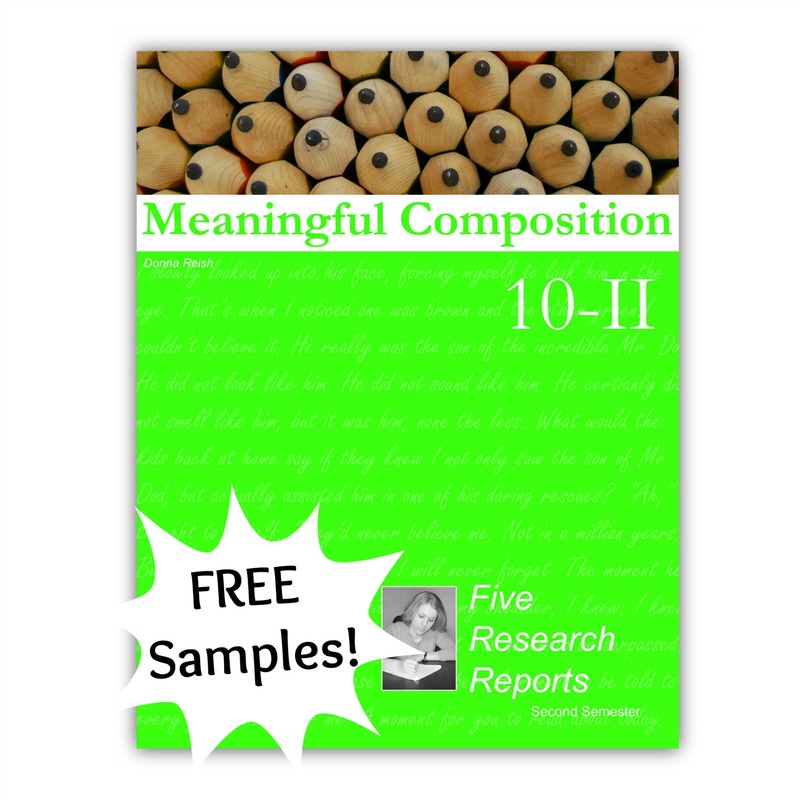 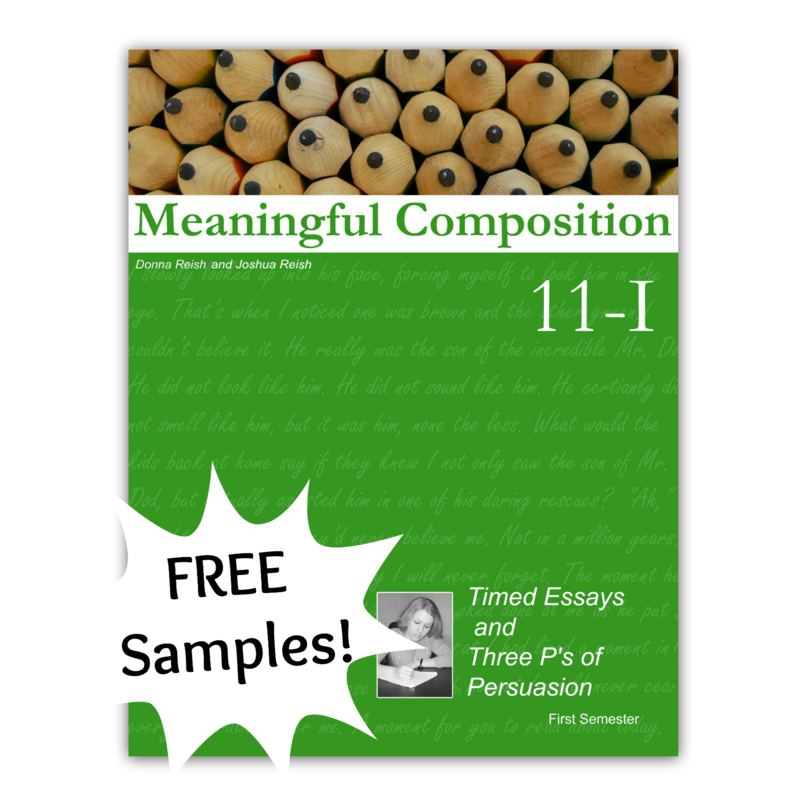 This thirty-four page document has multiple YouTube videos related to it, so go check out Character Ink’s YouTube channel for help in utilizing this fantastic writing tool.